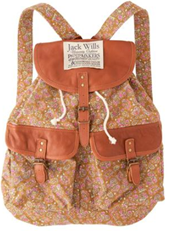 Jack Wills : Top Summer garments, Accessories to invest in...They are in the Sale too! 24th July: * All of these items are in the annual Jack Wills Sale so don't miss out and shop them now! Well its that time of year again when you are booking your holiday or even just finished college for the year however, there’s that doubt about having to buy the perfect holiday closet which you can pack easily and make a capsule closet out of it amongst making sure it caters for all occasions. ‘ 7 wonders of Summer’ collection and campaign. Which caters clothing and accessories to suit any occasion from the picnic, BBQ, road trip, beach, and the music festival. Dry off in a patriotic way with this union jack towel and even bring the Sandhill wrap for extra comfort. 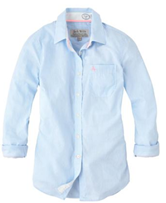 A good colour blocked shirt will go with anything even when wore fully buttoned up or as a layer for a jacket. Short Weather has finally come! Wear with your shirt, bikini, vest or tee and finish off with flip flops or even sandals for a dress up moment.